Inspired by the poet and play writer Dietrich Eckart, Adolf Hitler was drawn to the Obersalzberg Mountain in Bavaria, Germany. Still living in Munich, he left for the Obersalzberg whenever the opportunity presented itself. At first Hitler stayed in hotels on the Obersalzberg, but after his release from imprisonment for the failed coup in 1923 he rented a small house there. Still burdened with a speaking ban after his conviction, he rented this house to get peace of mind and concentrate on something he had been wanting to do for a long time. It is here that he dictated the second volume of “Mein Kampf” to Rudolf Hess. After this, the house was referred to as “the Kampfhaus” (English: Battle Hause) by the members of his National Socialist Party. And it was in this house where the political course of actions were discussed by Hitler and his followers of the first hour. But Hitler was seeking permanent living space on the mountain. In 1928 he rented “Haus Wachenfeld” from the widow Winter, which he eventually bought from her on 17 September 1933, when he had already been appointed as Chancellor of Germany. 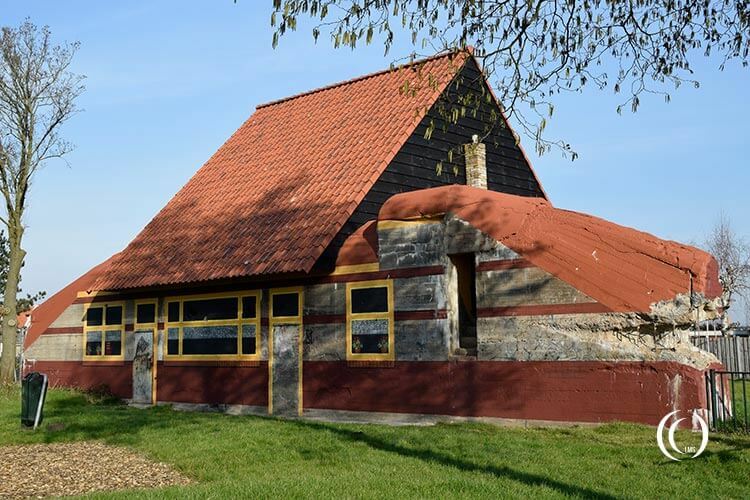 He bought the house, which was only a few hundred meters away from the former Kampfhaus, for 40.000 Reichsmark. In 1920 the Obersalzberg was already a popular tourist attraction; there were farms, hotels, Inns and spas. 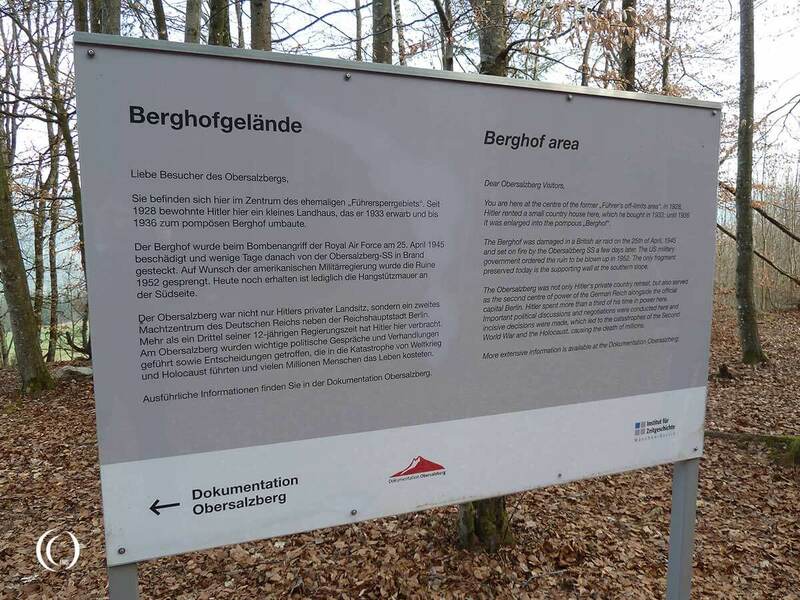 After Hitler bought Haus Wachenfeld, he changed the name to “Berghof”, and the layout was altered considerably. 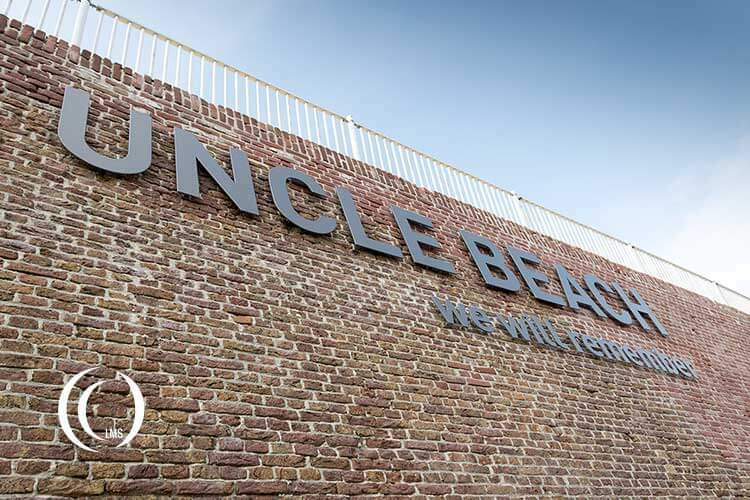 It was rebuilt, twice. The huge panorama window was installed to enjoy the stunning view of the Unterbergmassiv mountains, the famous stairs were added and so on. 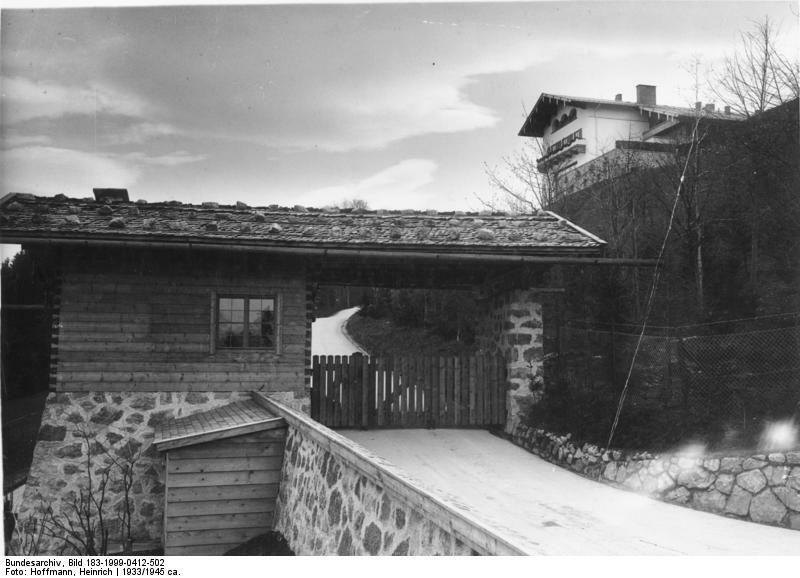 View on the guardhouse and the Berghof from 1933-1945. The mountain retreat had 2.000 soldiers of the Obersalzberg-SS stationed there for guarding and controlling the area, keeping the Führer safe. 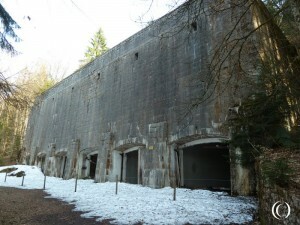 Albert Speer, Martin Bormann and Herman Göring moved to the Obersalzberg as well. Bormann bought an area of 10.000 square meters of the mountain and started to rearrange the mountain to his Führer’s needs. 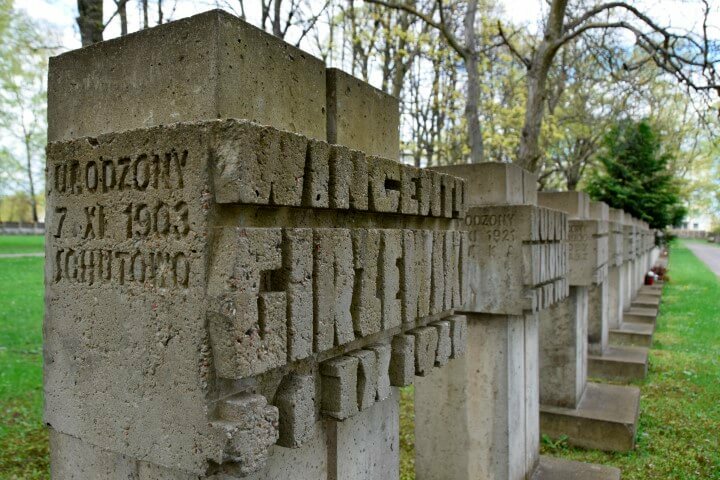 Civilians where moved off the mountain, some volunteered to leave, others were bought out or received a house formerly belonging to deported Jews elsewhere. 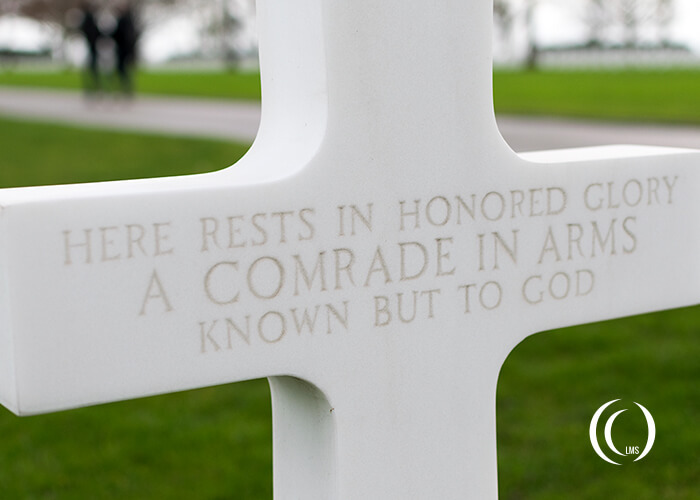 The ones who refused were intimidated into leaving, or even ended up being deported to concentration camp Dachau. Their houses were demolished and others built up to create the perfect mountain retreat for the Führer. In 1937 all former residents of the Obersalzberg had left the mountain. But the Obersalzberg wasn’t deserted, on the contrary. 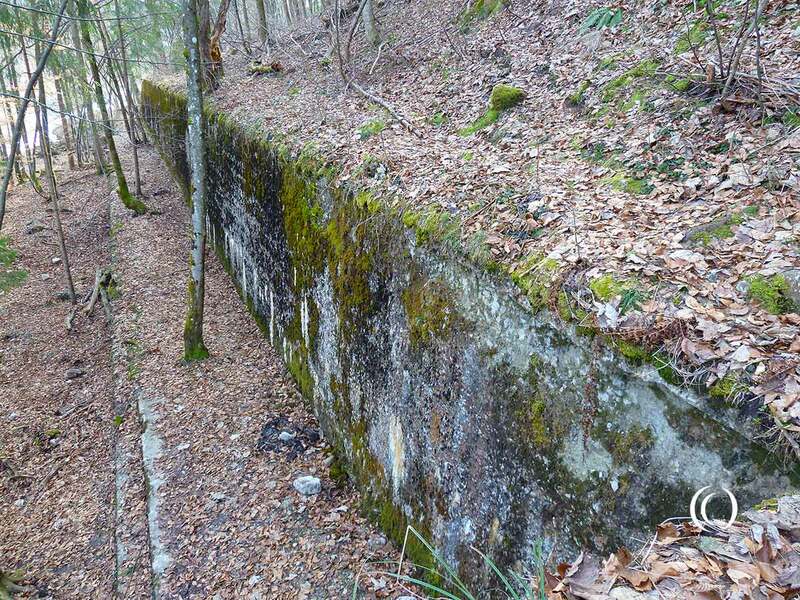 The number of people living on the mountain grew with 69% after the takeover by the Nazis. This government city had country homes, barracks, garages, botanic gardens, tea houses, hotels, guesthouses, districts for staff, cinemas and so on. On an average day about 3.000 labourers worked on the Obersalzberg, the total cost for rearranging the mountain came upon 980 million Reichsmark. Even by his own Party members, Martin Bormann was called, ”God of the Obersalzberg”. Adolf Hitler fled Berlin whenever he could for longer periods of time and lived at the Berghof with a complete staff, his half sister Angela Raubal and daughter Geli Raubal (The latter killed herself in Munich after rumors of an affair with Adolf Hitler). Later on Eva Braun stayed at the Berghof. Eva was the secret mistress of Adolf Hitler, which he kept from the German public for a number of reasons. The Obersalzberg became a tourist attraction during the Nazi heydays. On some days more than 5.000 fans visited the Obersalzberg to get a glimpse of the Führer. The hysteria these pilgrims caused was unimaginable. 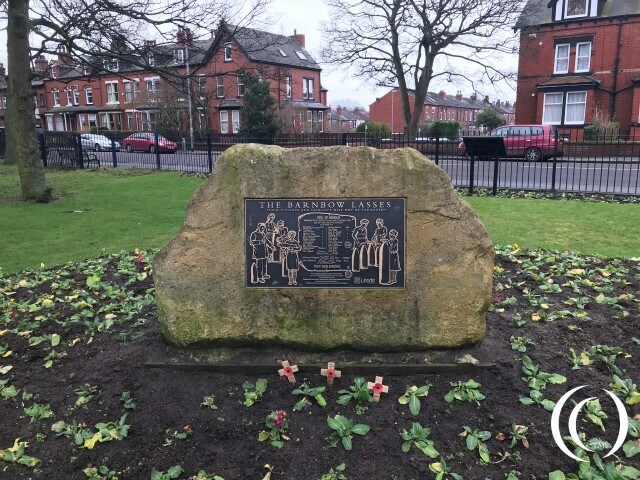 They even took the cobble stones were the Führer had walked as reminder back home. Commander of the Bavarian Police, Heinrich Himmler, had to act to ensure the rest and peace of the Führer. 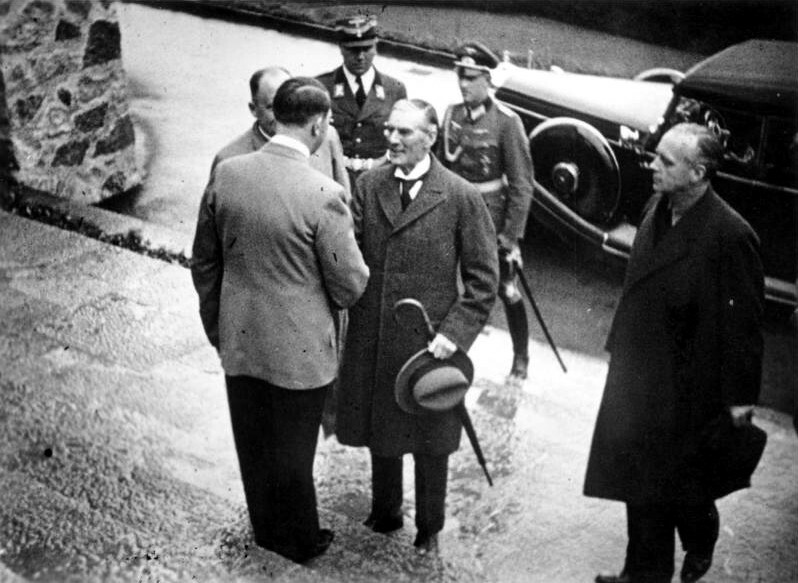 Hitler frequently visited a tea-house at Mooslahnerkopf during his daily walks on the Obersalzberg. 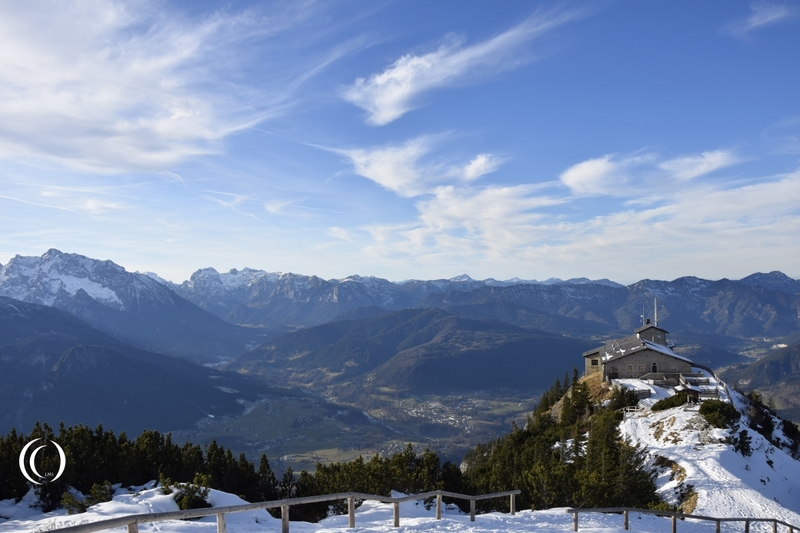 In 1938 a new tea-house, the Kehlsteinhaus, was built on top of the Obersalzberg mountain. Martin Bormann started this project as a gift from the Nazi Party, the NSDAP, to Adolf Hitler on his 50th birthday. 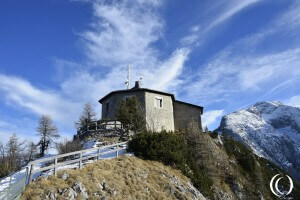 This Kehlsteinhaus is better known as the “Eagles Nest”. This new teahouse wasn’t liked much by Hitler. In fact he only visited it just a few times. The tea-house on the Mooslahnerkopf remained his favorite place. He kept on taking his daily walk toward this tea house and enjoyed to view on the Unterbergmassiv and Kneifelspitze, two mountains which were visible from here. 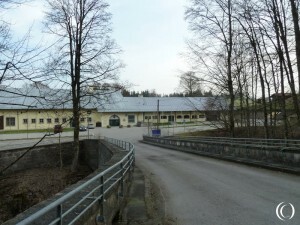 The Berghof was a political residence from 1936 on. From 1936 until 1941 every official visit took place at the Berghof and so it became the second center of power next to Berlin. Queens, Princesses, Ministers, Presidents, Businessmen, Ambassadors and Bishops alike all came to the Berghof. The treaty of non aggression with the Russian minister Molotov was devised up here. 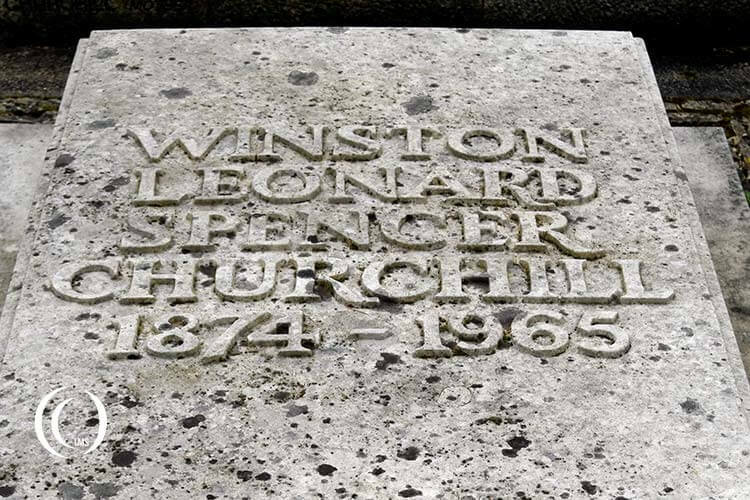 And the promise of not going to war made to Prime Minister Chamberlain, a big lie to the British and the rest of the world, was signed here. 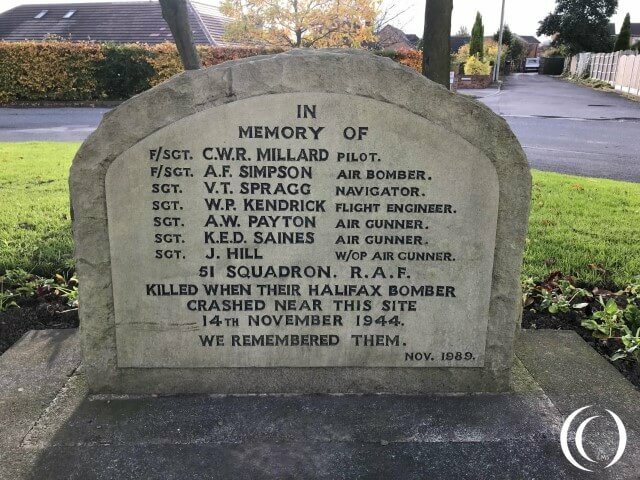 In 1943 the Allies bombed Germany extensively and continuously. The Obersalzberg was in jeopardy as well. Orders were given to excavate the mountain. 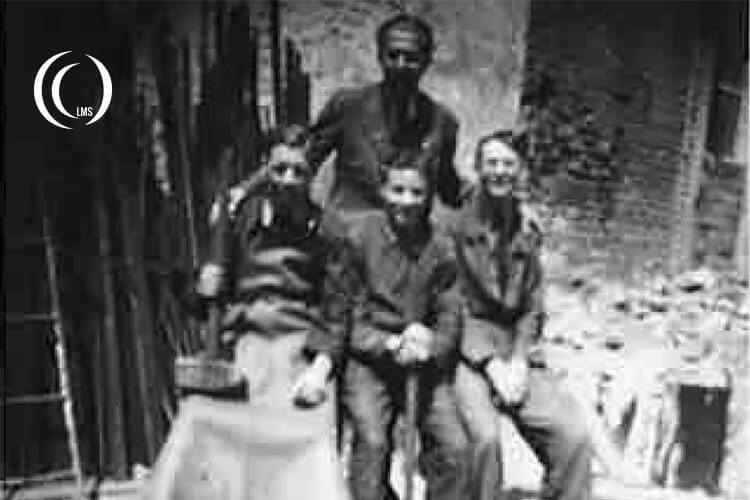 Mostly Italian and Czech workers excavated underground connections between the Berghof and other houses or barracks. 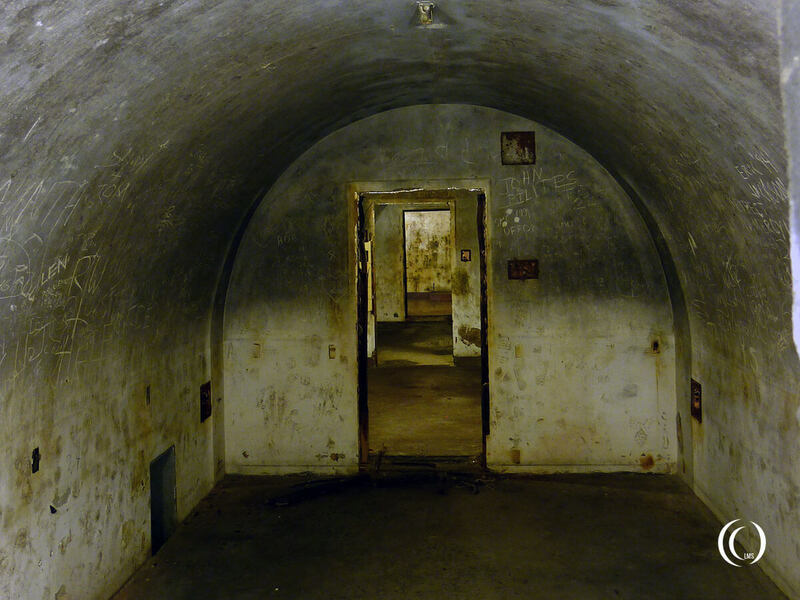 The tunnels functioned as air raid shelters and escape routes. 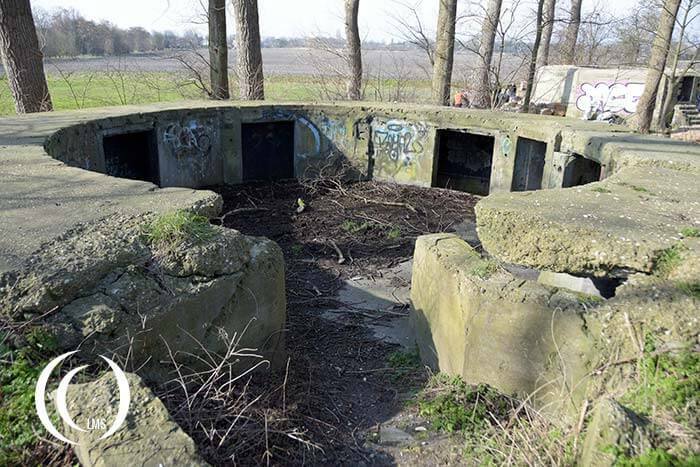 Emergency exits were covered by machine gun emplacements. Over time the system took the shape of a new Führerhauptquartier with multiple levels. 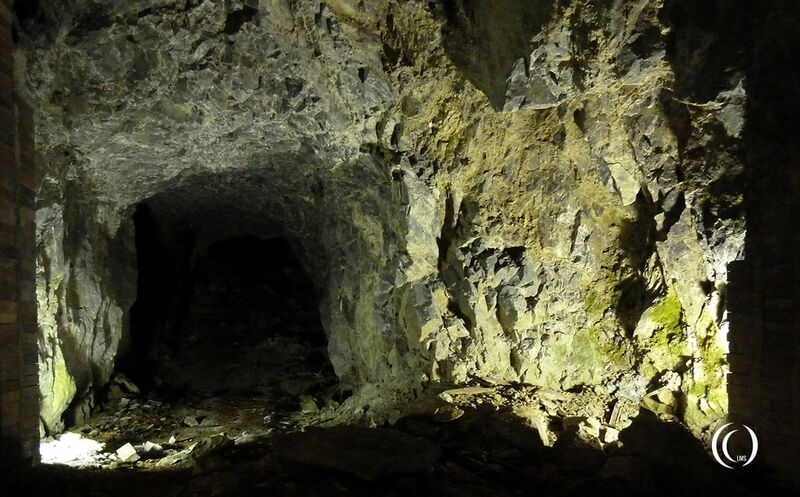 In total workers excavated 6000 meters length of tunnel. 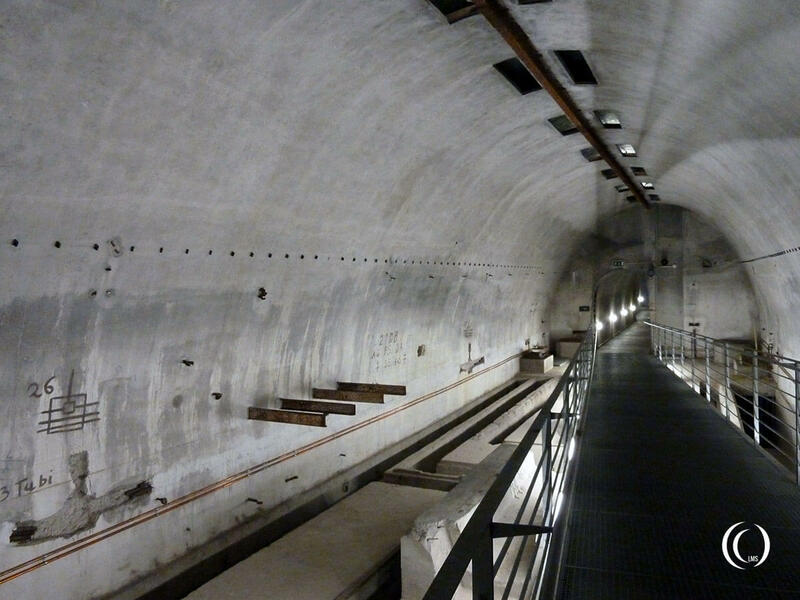 745 cubic meters of chambers, one central tunnel of 120 meters long with on both sides tunnels and chambers were constructed. 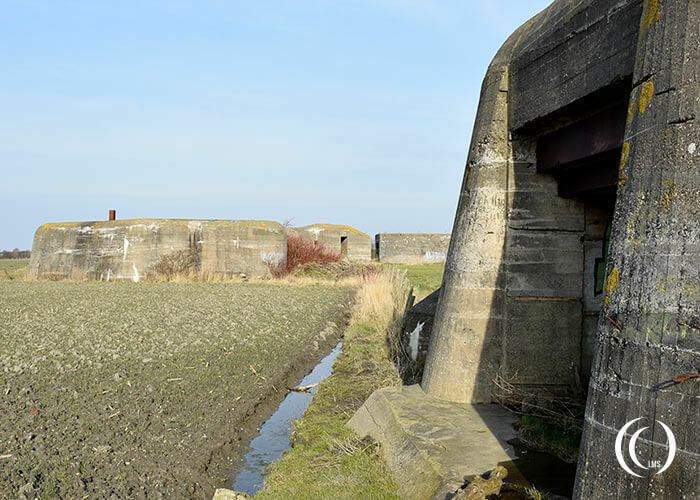 Gas proof rooms, heating and electricity were at hand, ventilation systems were installed, water ways built and so on. Entire offices were set up under the mountain, so that the war could be commanded from deep down in the Obersalzberg. 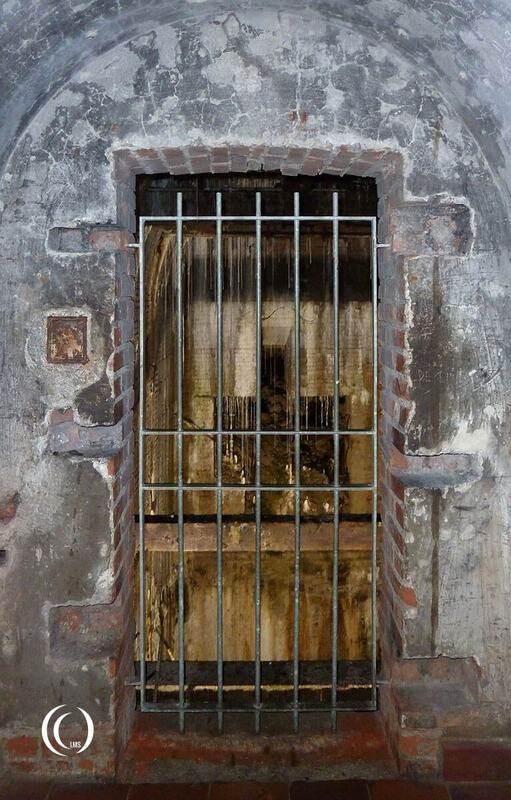 Even a luxury hotel was built underground complete with bathtubs, chandeliers, carpets, and expensive furniture. 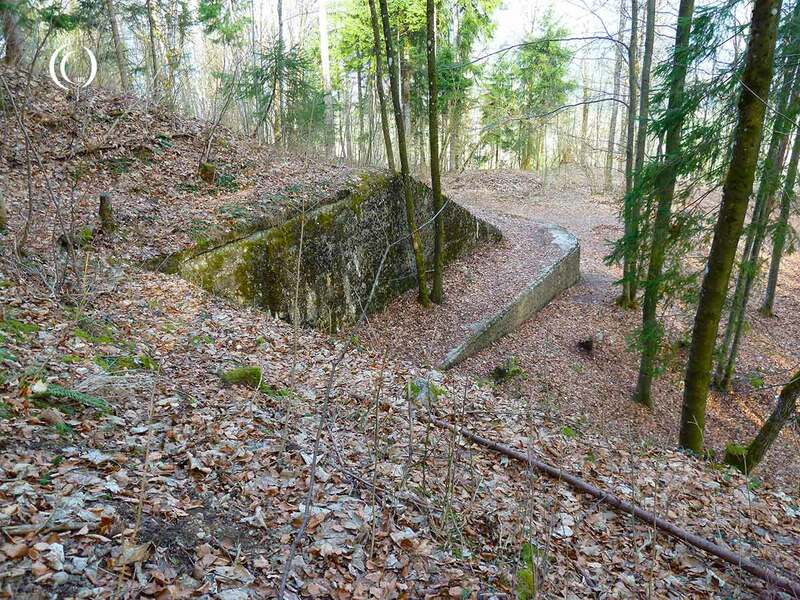 The construction of an elevator shaft deep down into the tunnel system was started, connecting the Guest house and Platterhof bunkers to the SS-Gallery (22 meters) and Adolf Hitler’s personal Berghof bunker (35 meters), but it was never finished. 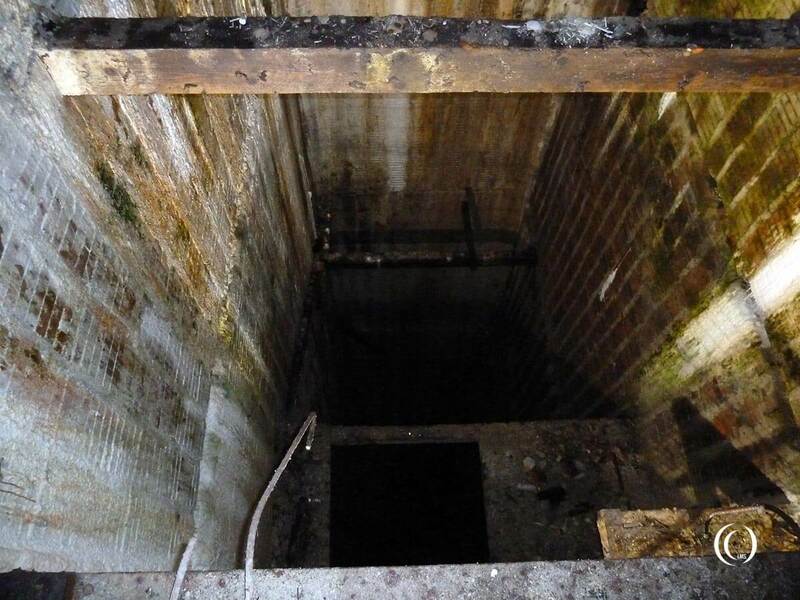 Looking down the elevator shaft towards the lower tunnel systems of the Berghof Bunker (35 meters) at Obersalzberg, Germany. You can see the plateau (bottom center) that used to be part of the wooden staircase that has since rotted away. On 25 April 1945 the wrath of the Allies founds its way to the Obersalzberg. 275 British Lancaster’s and Mosquito’s from the R.A.F., accompanied by 98 Mustangs from the USA Air Force attacked the Obersalzberg. 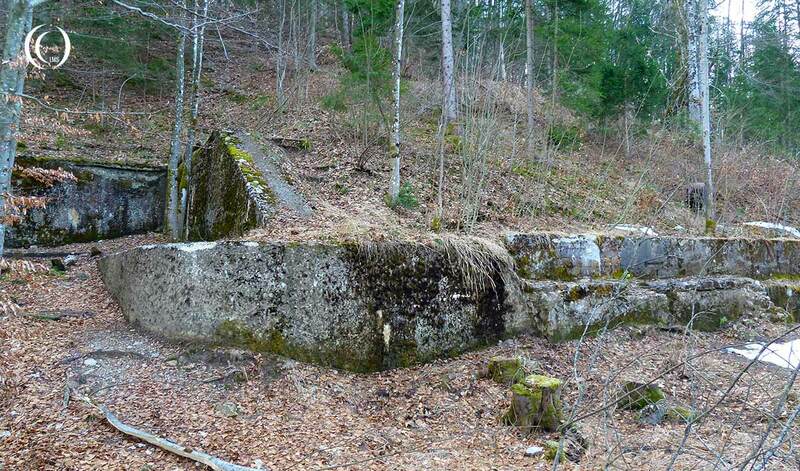 The planes dropped 1232 tons of bombs on the Nazi stronghold, destroying almost every building on the mountainside. The Kehlsteinhaus or Eagle’s Nest was the only unharmed building. Due to the extensive tunneling the inhabitants of the Obersalzberg came out relatively unscratched, 31 people died that day. After the war the Berghof was in American hands, some building were rebuild to house GI’s. After tourism started to rise in the 1950’s they decided to demolish most of the buildings. In 1995 the U.S. left the place and it became German property again. 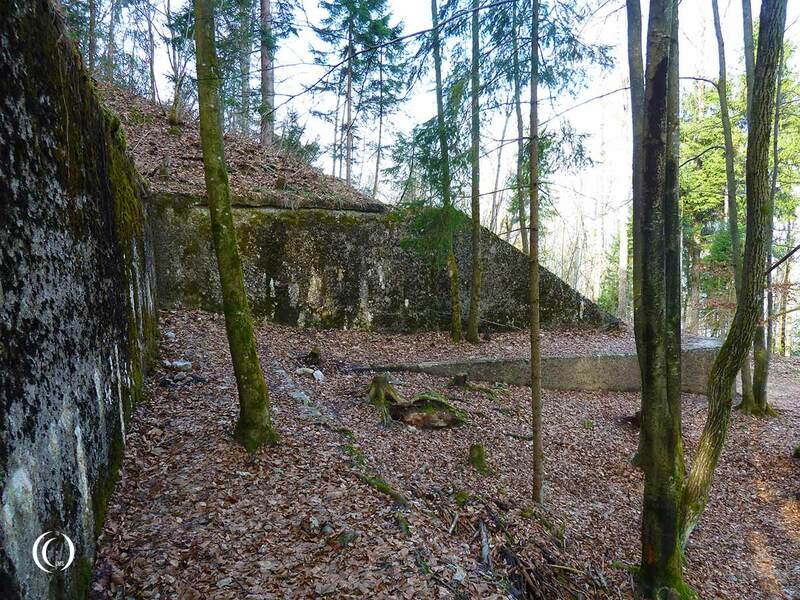 The leftovers from the Berghof (the garage) and the tea-house at the Mooslahnerkopf were further demolished, nothing was left behind this time. We visited the Obersalzberg in April 2102 and we were quite lucky. 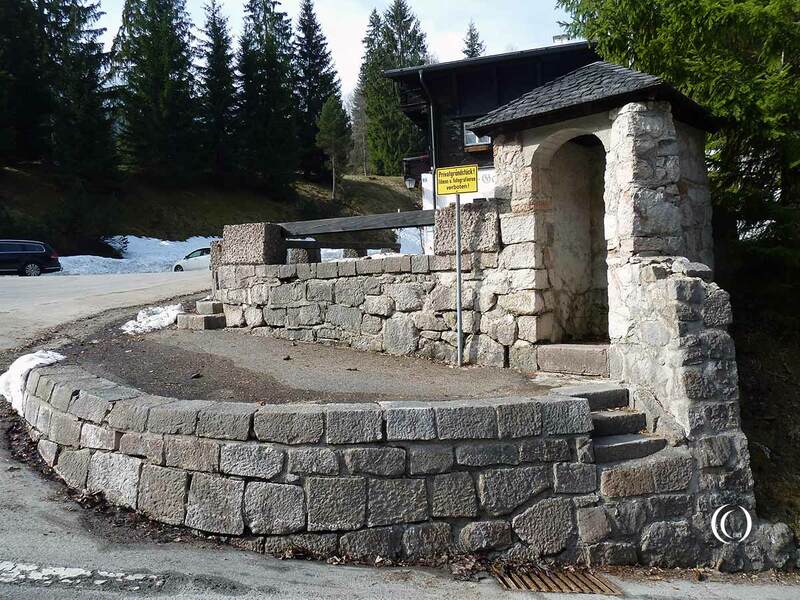 The hotel owner in Berchtesgaden told us that usually in April there is still half a meter of snow on the mountainside. During our stay there were patches of snow, but we could walk through the woods to see some sights. 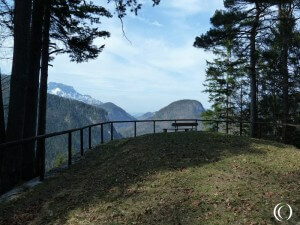 The Kehlsteinhaus, Eagle’s Nest was closed though, because we visited the place out of season. 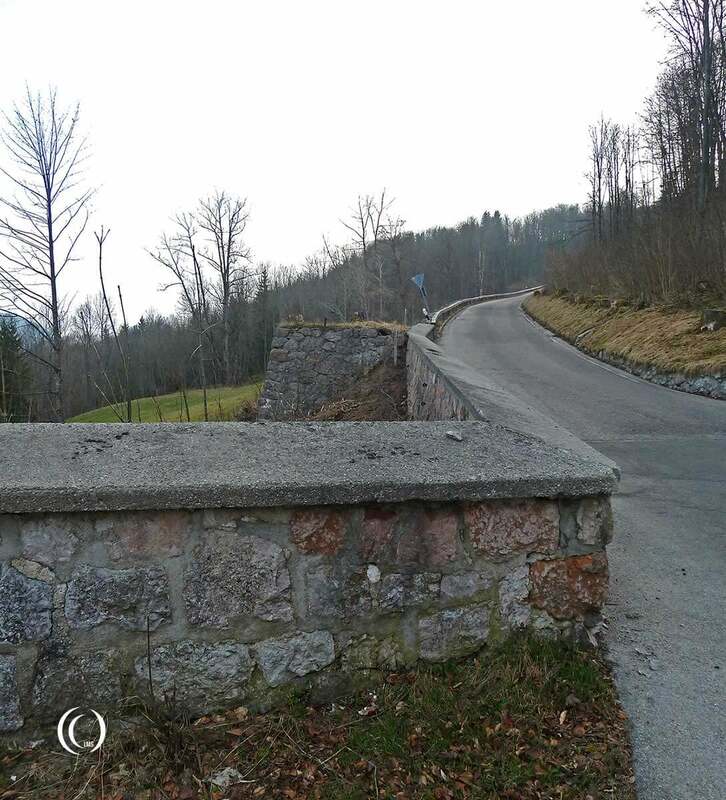 As shown on the pictures there is not much to see from the former Berghof. The houses of Bormann and Göring are gone as well. You can find some foundations from the buildings though. Search the internet for the exact locations. On the location of the former guesthouse is now a documentation center. 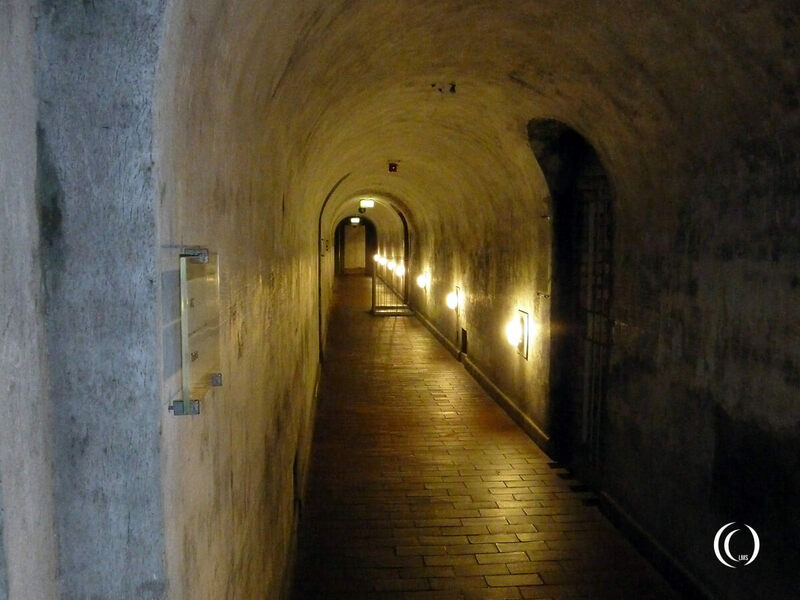 It’s a museum with the story of the Berghof, and gives entrance to the tunnel system beneath the mountain. You can enter another section of the tunnels from hotel zum Türken, but this was sadly closed on our visit as well. A small part of the Platterhoff hotel building is still there, converted to a restaurant and a tourist shop. Thanks for the images. Brings back memories. 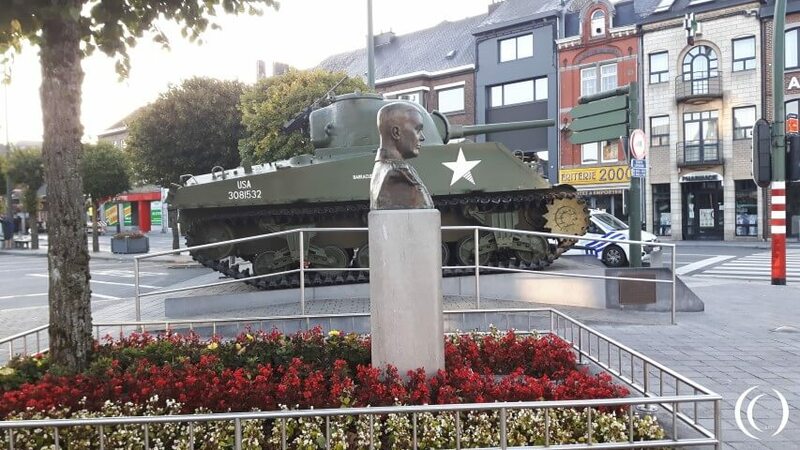 While in the military I was privileged to visit the area and to stay at the General Walker Hotel. I was able to walk much of the area and, using a map, was able to find much of the rubble. Spent a few minutes at the Eagle’s nest. Was a beautiful day. Went up the tunnel/lift. Almost immediately upon arriving at the top a heavy snow began provided a couple of neat images of the Eagle’s Nest as the large flakes fell, ending the visit. I need to find those images from 1972. Had the unique opportunity to spend two nights four years ago at the Hotel ZumTurken. The rooms are very nice and the decor leads one back in time to the 1930’s and 40’s which is unique. There are no TV’s and no modern conveniences which helps one to relax and enjoy the incredible view of he valley and appreciate the history associated with the place and the sites nearby. A very nice breakfast is provided and the owner is a very nice lady who is related to the original owner of the Hotel before it was taken over by the Nazis. 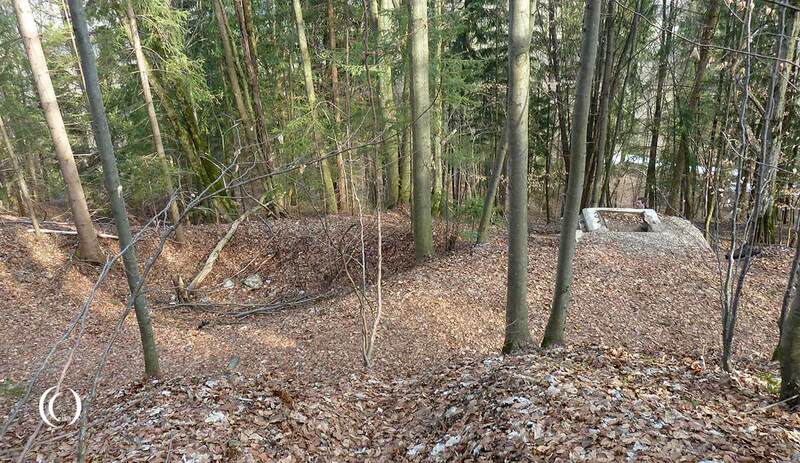 A short 5 minute walk leads to the former site of Hitler’s Berghof although little remains except for a drive leading to the house and a retaining wall behind the original structure.